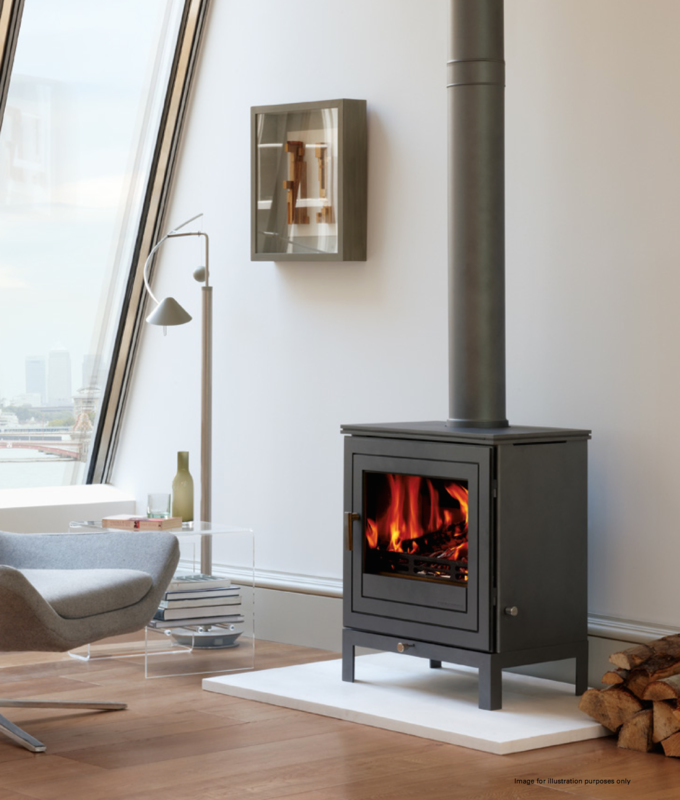 With it’s minimalist style, the Shoreditch wood burning stove can fit comfortably into a wide variety of interior design schemes. 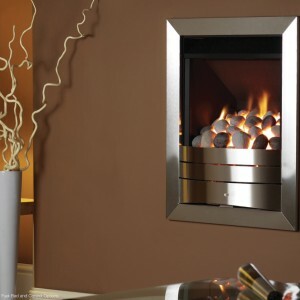 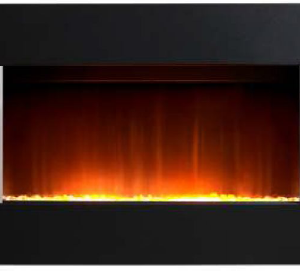 It is a modern twist on a traditional heating unit, and the result is a stove highly likely to turn heads. 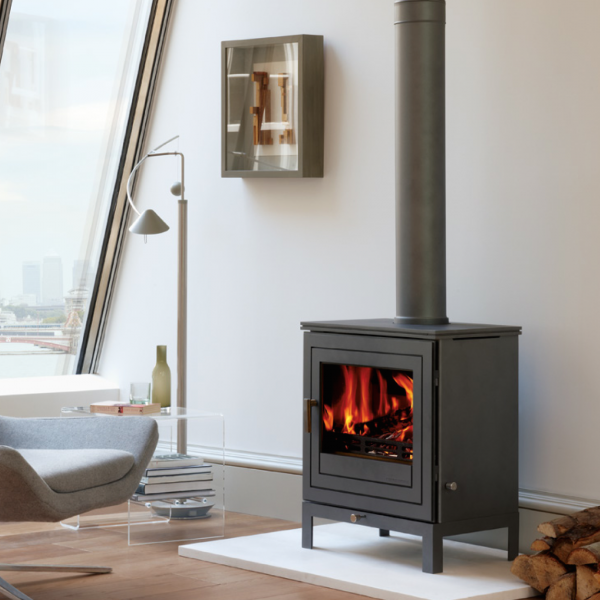 The Shoreditch, which is available with an internal log storage compartment, is available as a six kilowatt or eight kilowatt multi-fuel stove, and as a four kilowatt or five kilowatt wood burning stove.